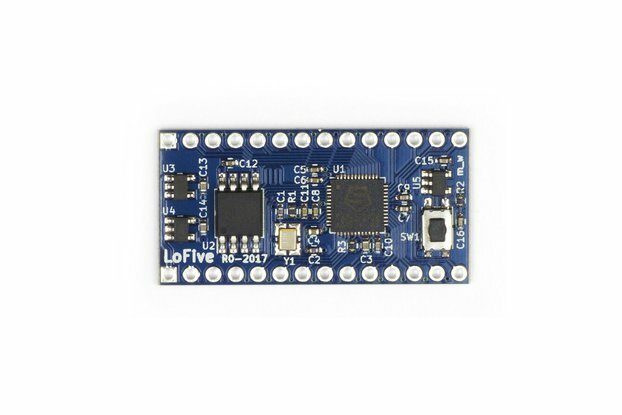 Arduino Nano clone, has a USB B input. Cable not included, but I will have some up for sale shortly. 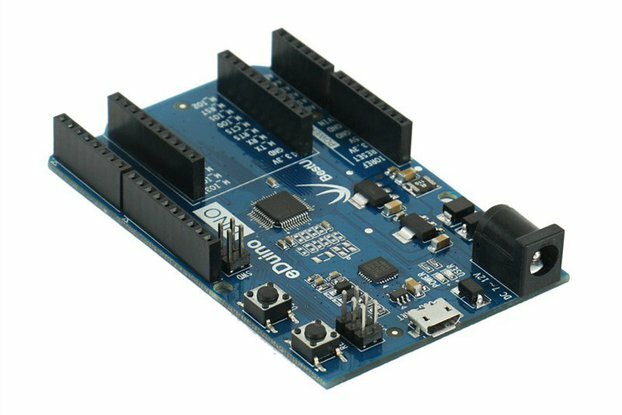 Driver link below, shows up as an Arduino Nano v3 in the IDE. I use these a lot and always have a few in stock, so I can ship to you and you can have your product in days instead of weeks. 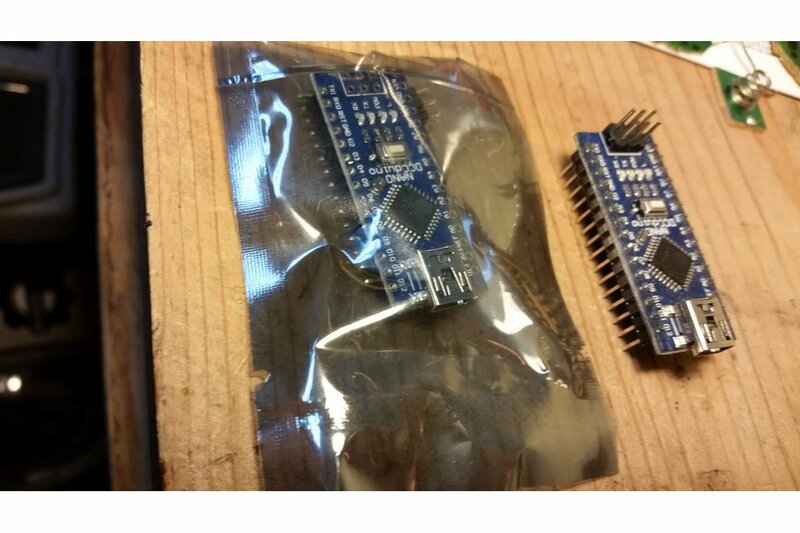 It comes with the headers in the anti-static bag so you can decide if you want to solder them yourself or not. 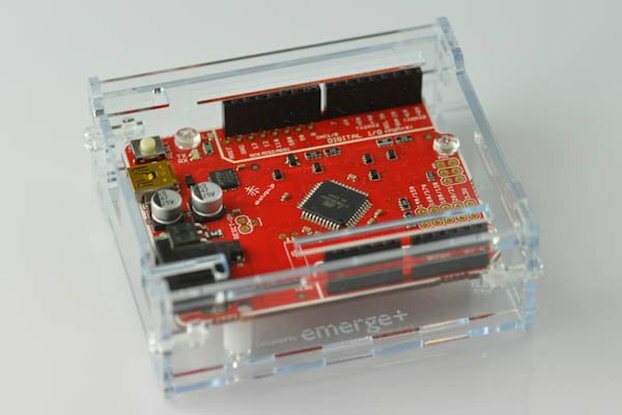 Cheap enough to leave in your project after you're done with it, thus board has a global community behind it with pre-written libraries to interface with just about anything you could want.